We will be performing necessary infrastructure maintenance and updates. 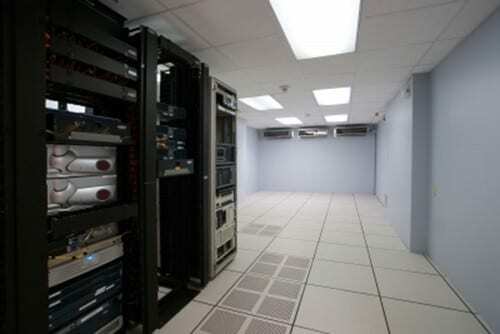 This is a normal part of routine datacenter maintenance. You may experience brief, intermittent availability to your websites during this scheduled maintenance while the process is completed. During this maintenance, patches will be installed and servers will automatically reboot. The entire process typically takes less than 30 minutes; however, in some cases it may take a bit longer. During a reboot, your website will be temporarily unavailable.